Brined Roast Chukar or Partridge This is a lovely, simple recipe for roast chukar; Hungarian partridges would work fine, too — as would a domestic Cornish game hen. Partridges are in many ways little pheasants, with a flavor closer to chicken than their …... Cook the pheasant breasts in the hot butter until golden brown on both sides, about 5 minutes per side. Pour in the half-and-half cream and bring to a simmer; cover the Dutch oven. Pour in the half-and-half cream and bring to a simmer; cover the Dutch oven. Broil the birds breast side up, basting every 5 minutes, for 25 to 30 minutes. Remove the breasts and let them rest on a plate for 10 minutes. Put the baking dish back in the oven and let the sauce reduce for 5 minutes more. Serve immediately.... Cover the breast with strips of bacon. Roast the bird in a moderate oven (180°C) for 40–50 minutes, or until tender, basting when necessary. 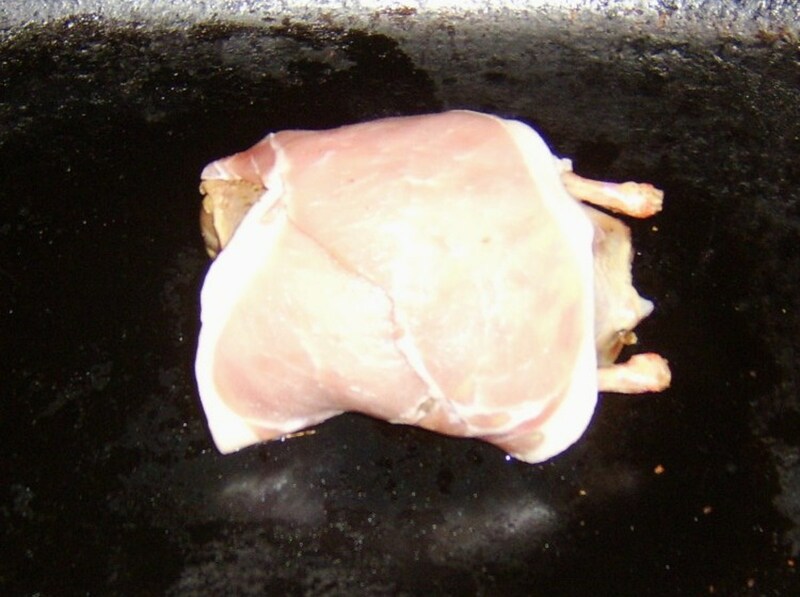 About 15 minutes before the bird is cooked, remove bacon, dredge the bird with flour, baste and return it to the oven. This will give it a crisp brown skin. How To Cook Partridges. 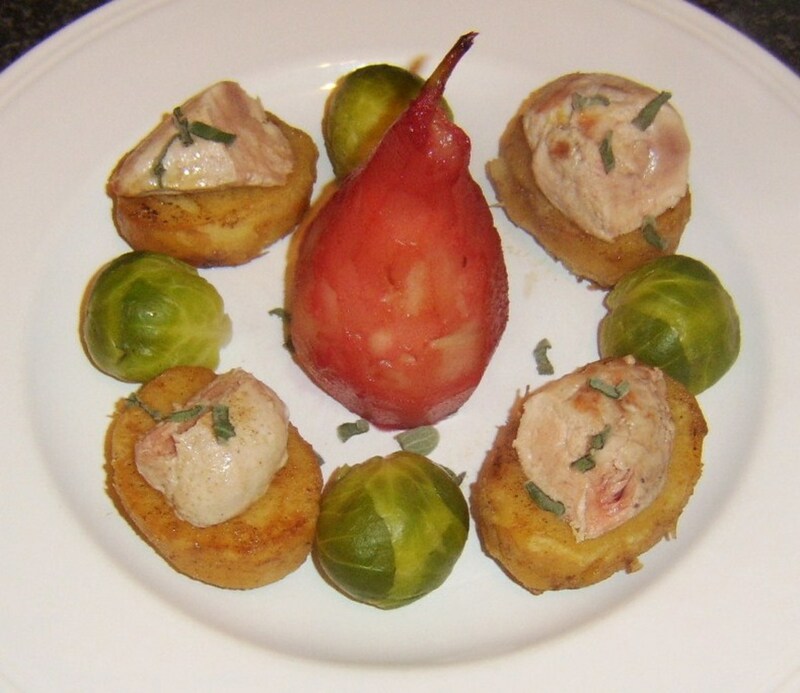 Partridges In Pears . Cut off the necks of the partridges close to the breast. Truss them very tight and round, and rub over them a little salt and cayenne pepper mixed. Cut off one of the legs, and leave the other on. Make a rich paste of flour, butter, and beaten yolk of egg, with as little water as possible. Roll it out thin and evenly, and put a portion of it nicely... Preheat the oven to gas 6, 200C, 400F. Put a knob of seasoned butter inside each bird. Put 1 oz butter in a small roasting dish with a dash of sunflower oil and heat in the oven until melted. Preheat the oven to gas mark 5 /190 °C/375 °F. Make a paste of the butter, garlic, mace, half-teaspoon salt and a few screws of pepper. Rub this mixture all over each of the eight partridge breasts coating as evenly as possible.... Cook in the oven for one hour and forty-five minutes. Twenty minutes before the casserole is due to be ready, put the potatoes in to some cold, salted water. Bring to a boil and simmer for thirty minutes. Cook the pheasant breasts in the hot butter until golden brown on both sides, about 5 minutes per side. Pour in the half-and-half cream and bring to a simmer; cover the Dutch oven. Pour in the half-and-half cream and bring to a simmer; cover the Dutch oven.